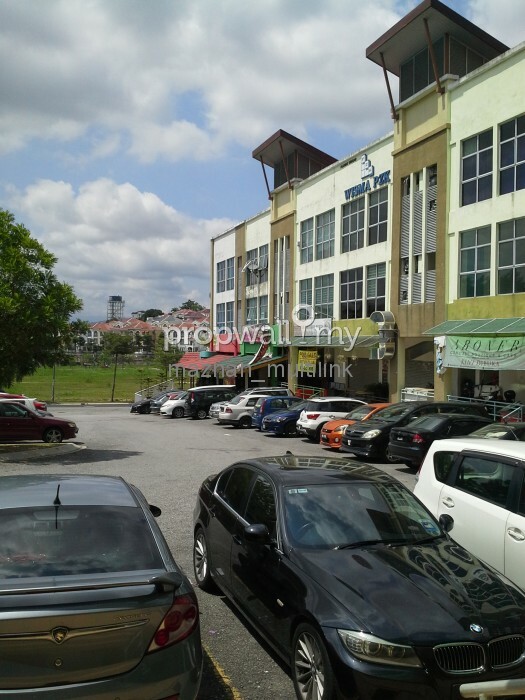 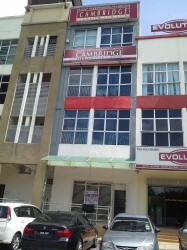 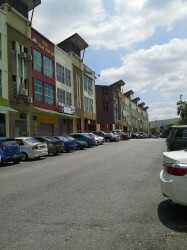 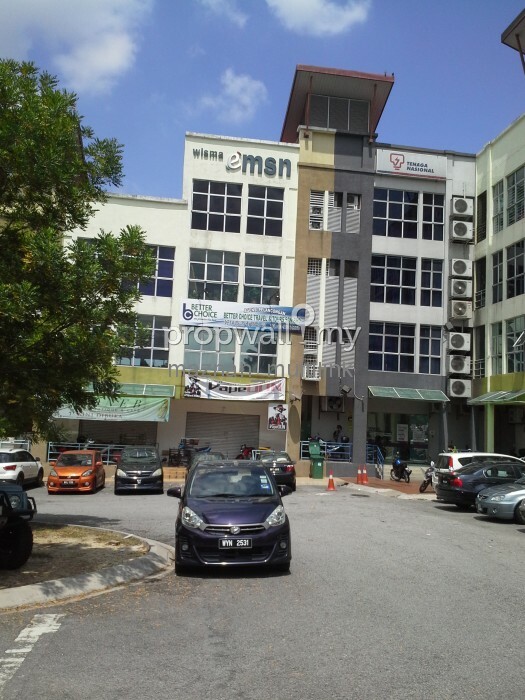 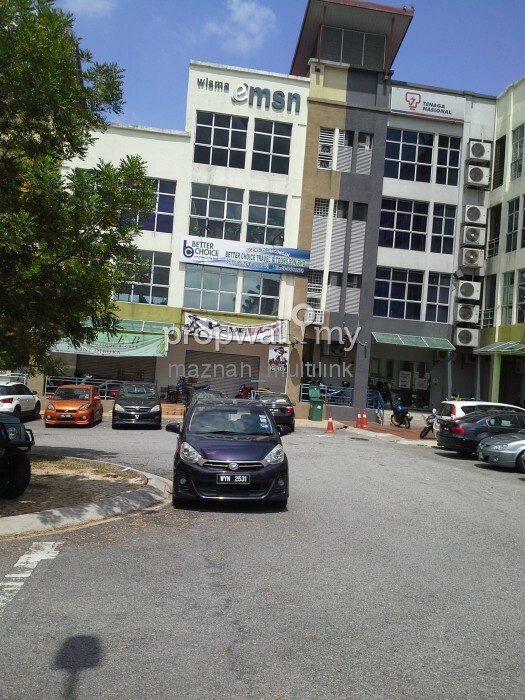 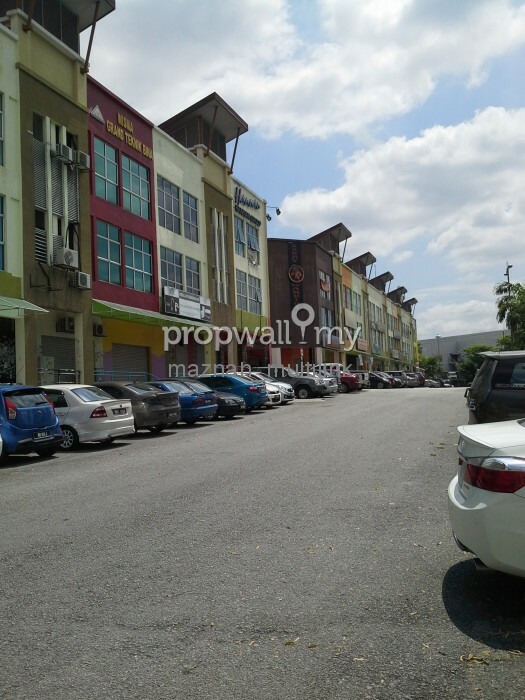 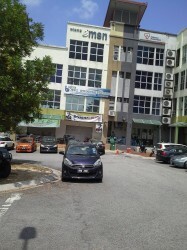 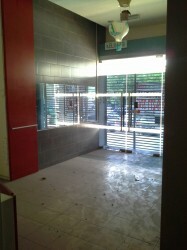 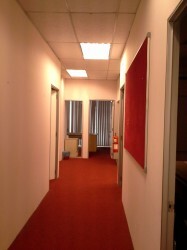 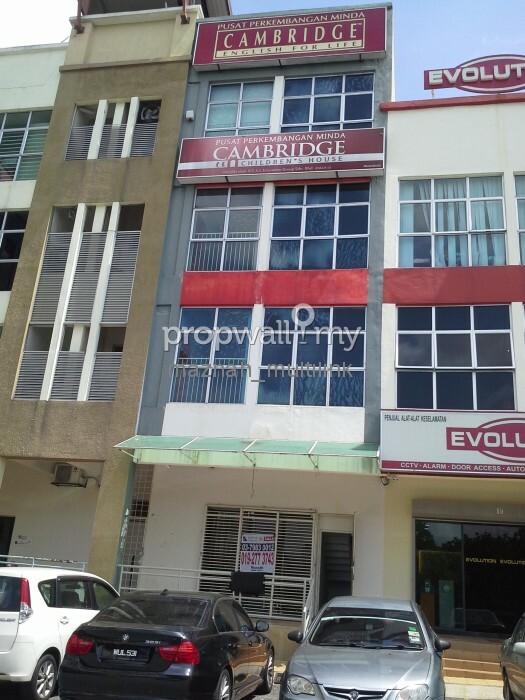 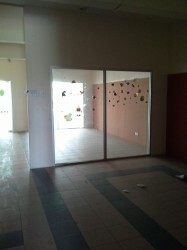 A four Storey shop office located at Jalan Suarasa 8/3 Bandar Tun Hussin Onn. 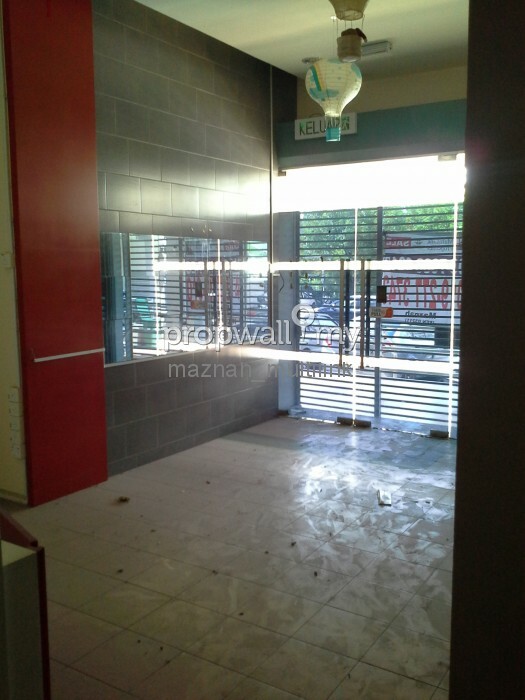 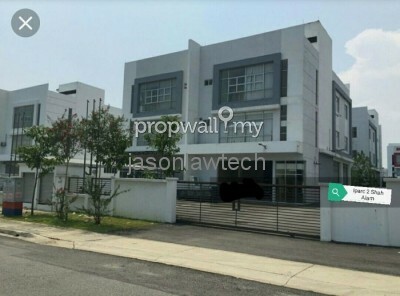 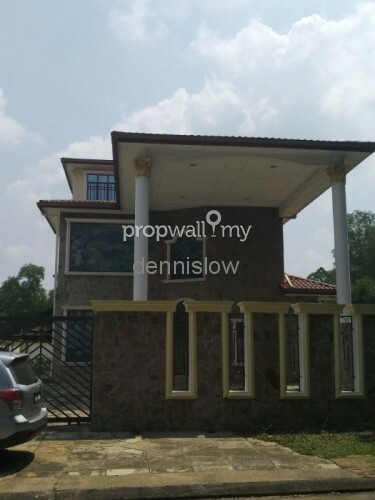 Hi Maznah_Multilink, I saw your listing on Propwall. 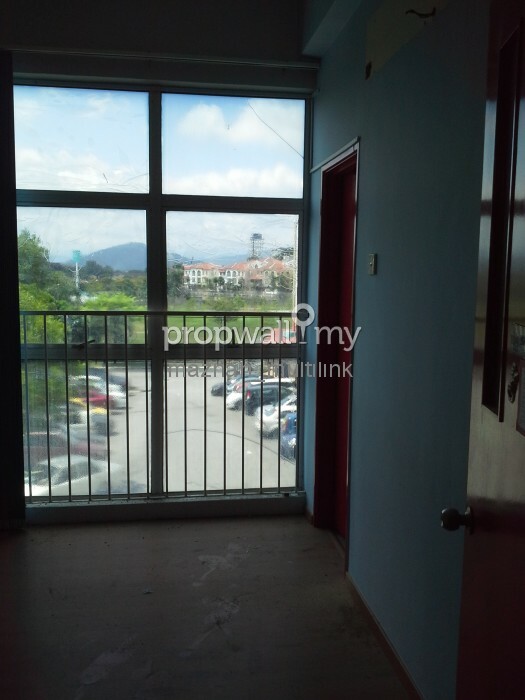 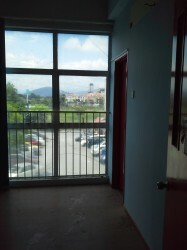 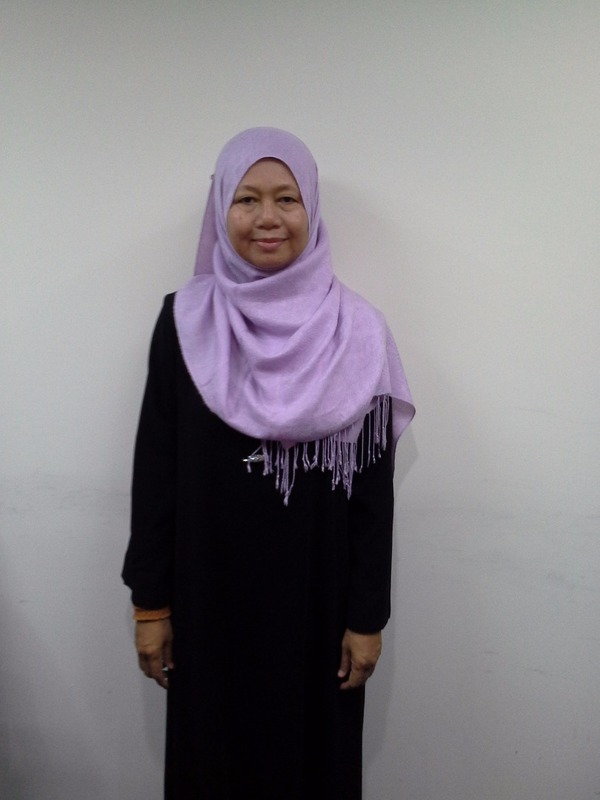 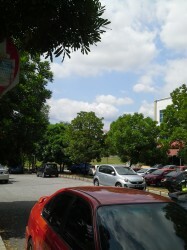 I am interested in your property in Bandar Tun Hussein Onn, Cheras South.